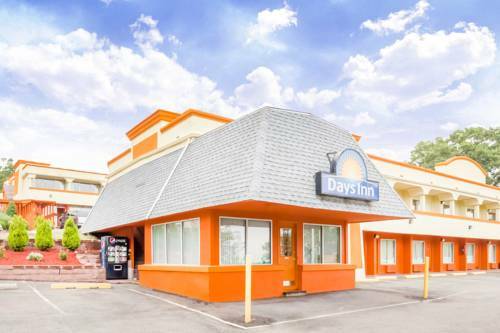 Leave sodapop in your room's refrigerator, and treat yourself to a mug of java whenever you like with the good in-room coffee machines. 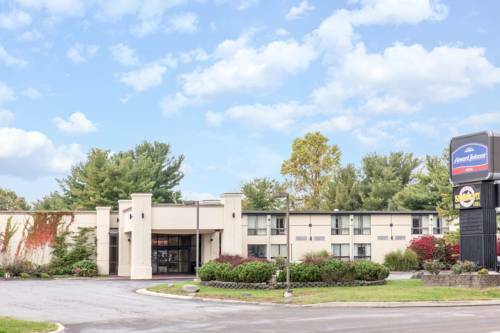 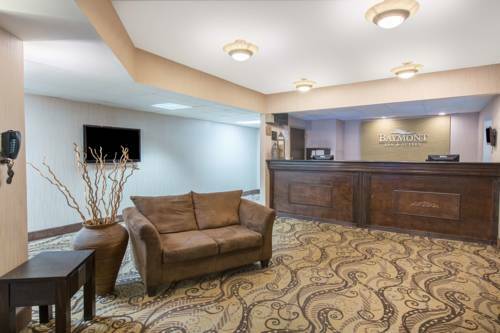 Naturally there's cable television, and this place is wired with high speed internet access, so you can get things done more rapidly at Hampton Inn. 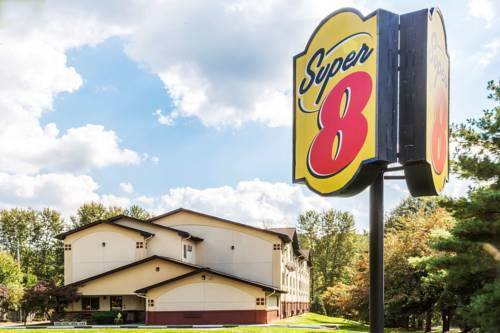 This hotel's high-speed checkout service is a good convenience, and there are ironing boards. 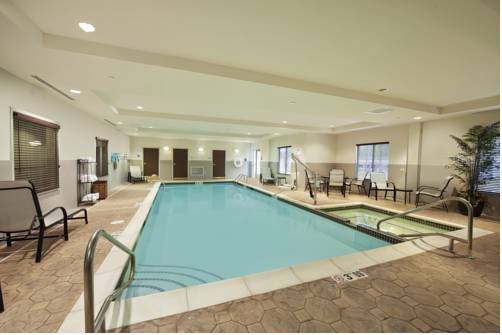 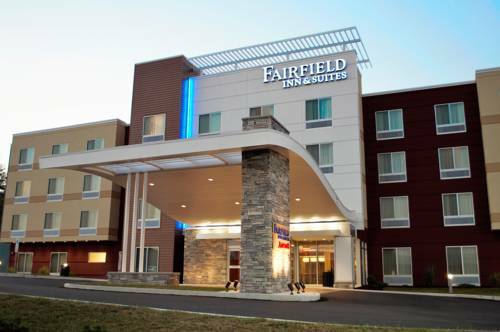 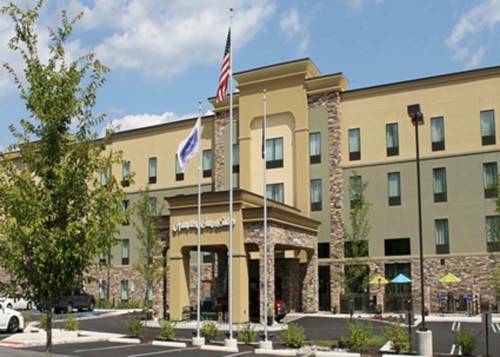 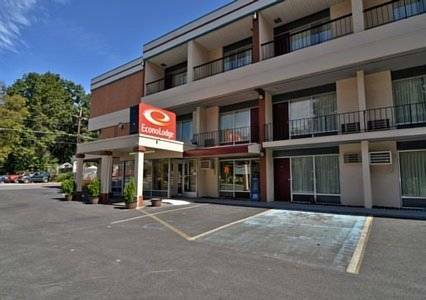 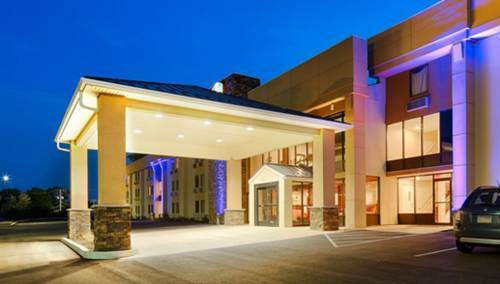 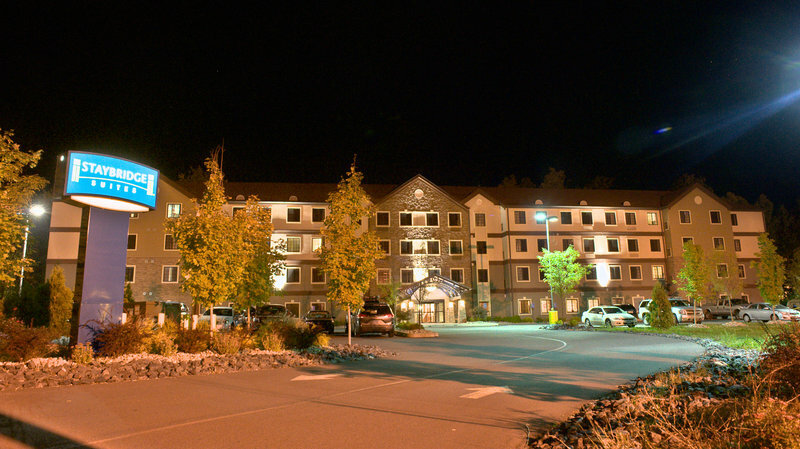 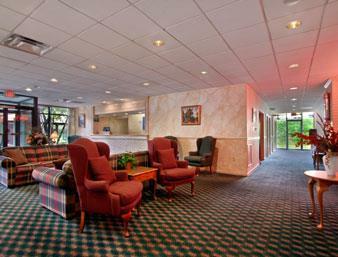 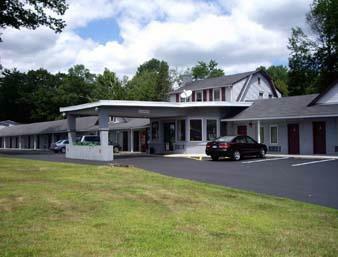 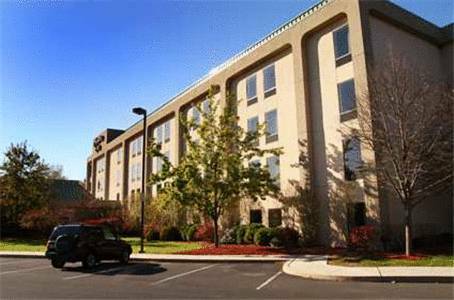 These are some other hotels near Hampton Inn Stroudsburg-Poconos, Stroudsburg.